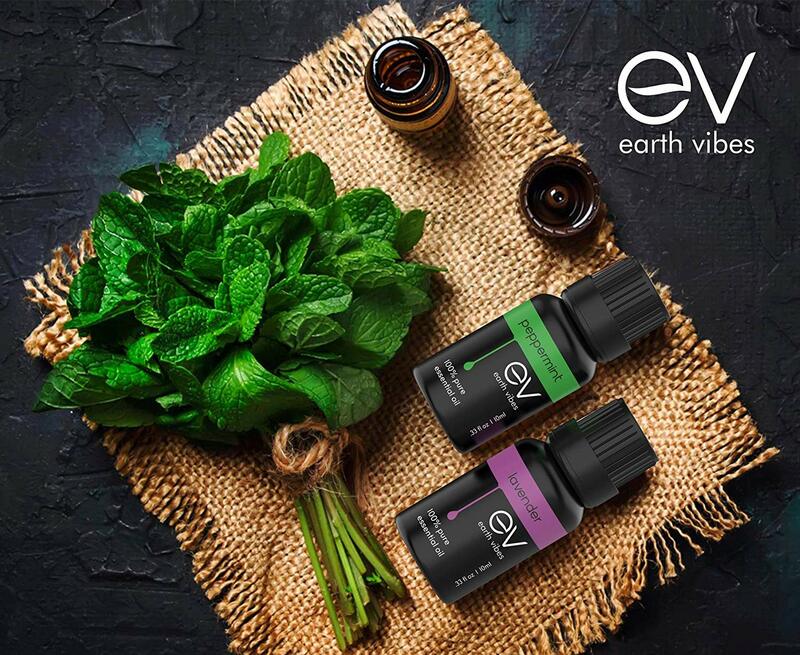 Not using essential oils? Here’s a few reason why you should..
Best features all-in-one: aromatherapy diffuser, humidifier, air purifier, ionizer & night light along with a collection of our finest oils, hand selected from all over the world. Exclusive aromatherapy essential oil kit contains powerful, 100% pure essential oils that will fill your home with the most aromatic scents. Diffuser holds up to 200ml of water and essential oil. Enjoy up to 8 hours of continuous mist on 2 settings – high mist and low mist. Diffuser is quite and features 7 vibrant colors and 7 soft colors, perfect for any room – yoga, study, bedroom, living space, nursery. Show your loved ones’ your care about their health by giving them the most thoughtful and practical gift. Help your friends and family discover the endless wellness benefits of aromatherapy. Click the link below and GET YOURS TODAY!